This month I’ve been compiling ideas for combining music with poetry. I haven’t had to search far for ideas! You can find all Music and Poetry series posts here. 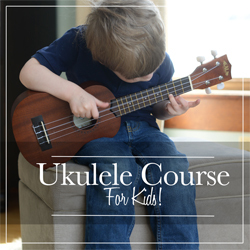 Today’s lesson focuses on the poetry in hymns. 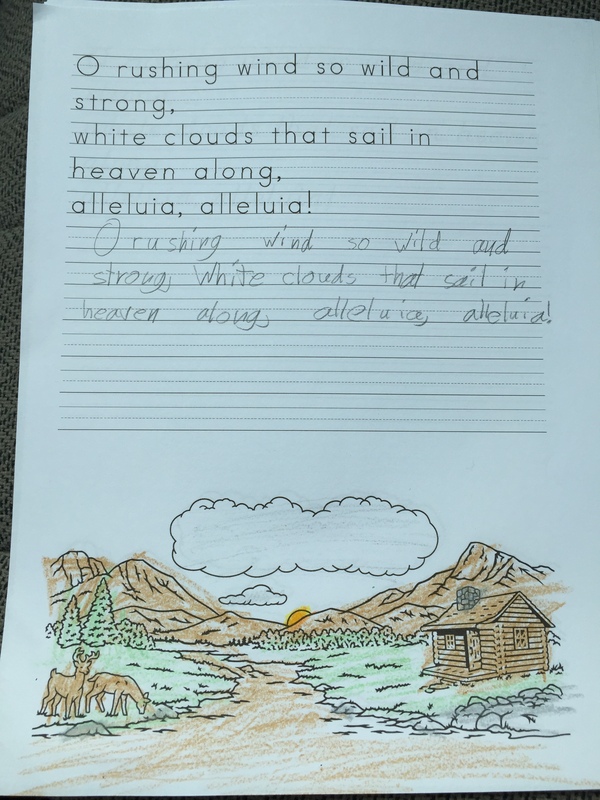 Homeschool Copywork has several hymns that you can download for your kids to do for hymn study and copywork. I love that within each set there are a variety of writing styles which make it appropriate for early writers all the way through high school. Download a sample to see all that is available. 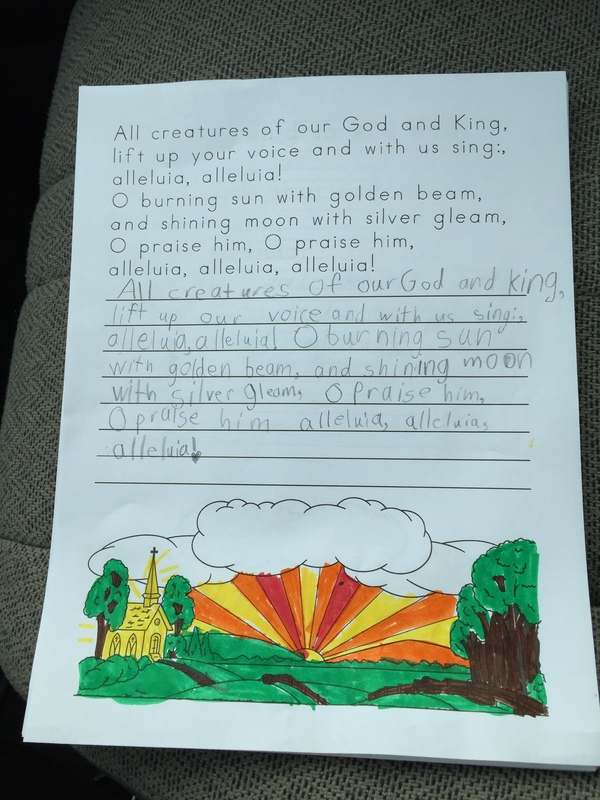 Take a look below at how we used the Homeschool Copywork’s” All Creatures of Our God and King” Hymn Study and Copywork. 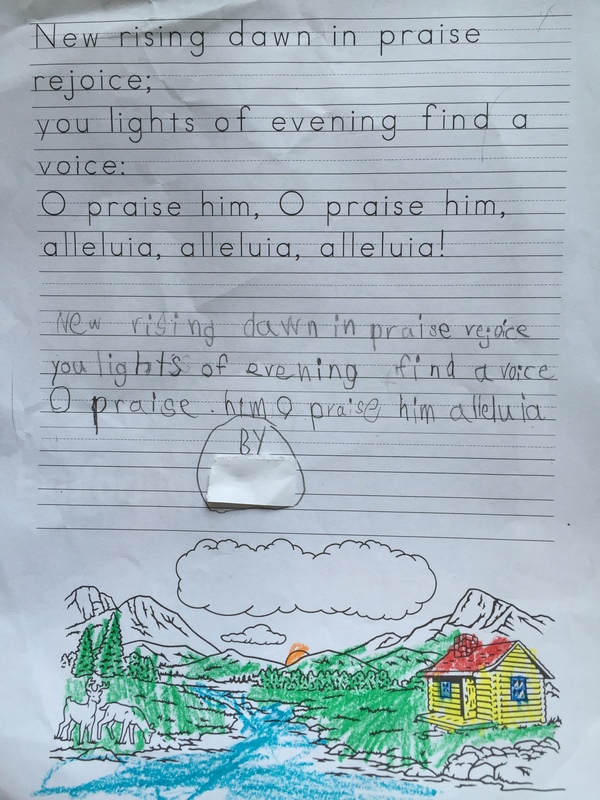 This 59-page set presents the beautiful hymn as copywork in five line styles (including cursive) and perfect illustrations. 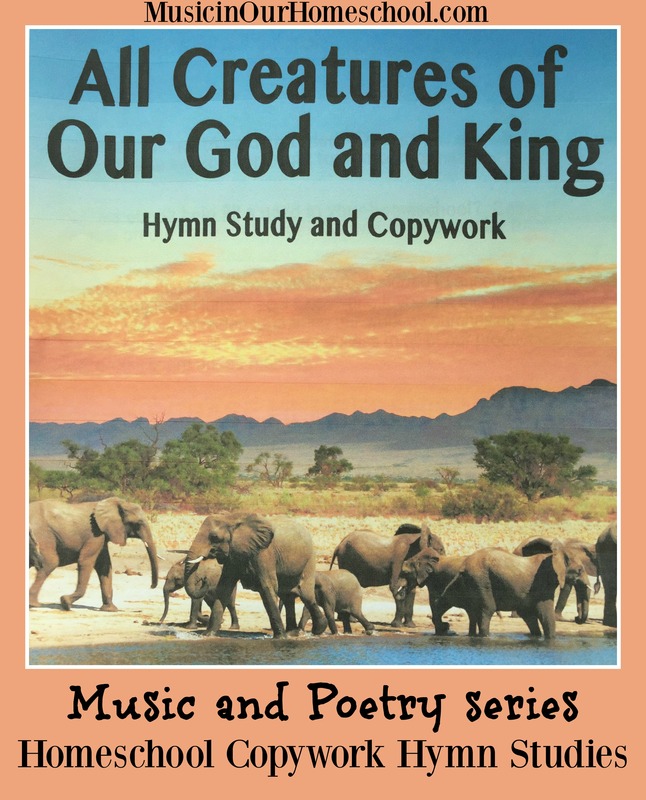 A one-page hymn study guide and sheet music so you can sing or play it are also included. Here are a couple of pages done by 3 of my kids (ages 5, 7, and 9). Isn’t it fun to have a spot for coloring on each page! I love this Gena!! 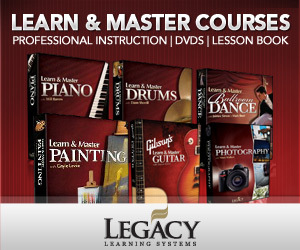 One of the best things we did this year was to add Hymns Studies to our homeschool. Thank you for sharing! Oh, that’s so neat, Ana!